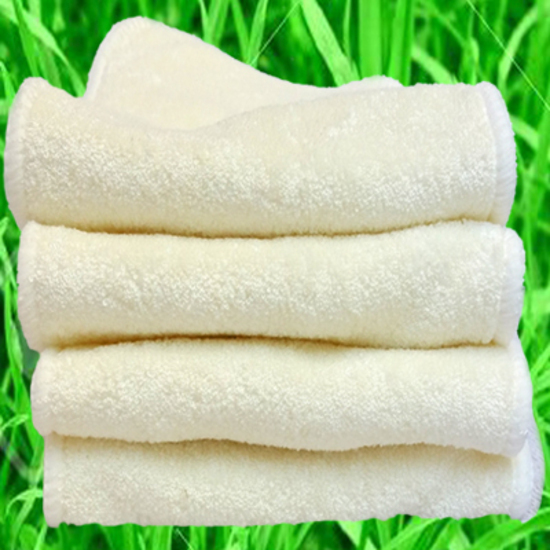 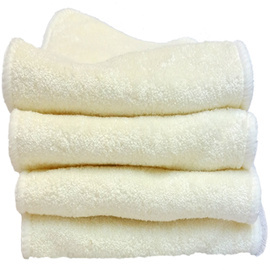 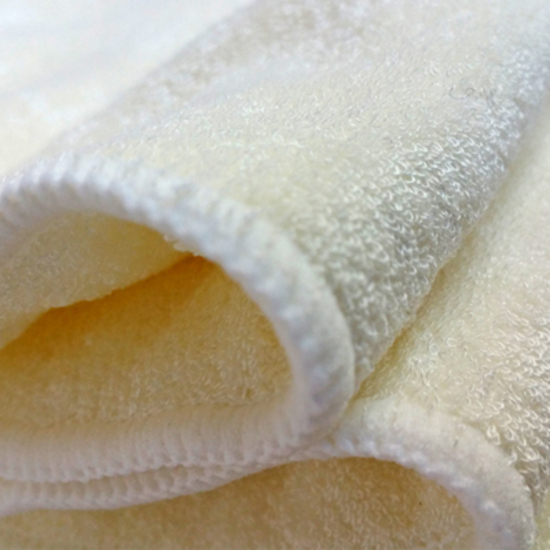 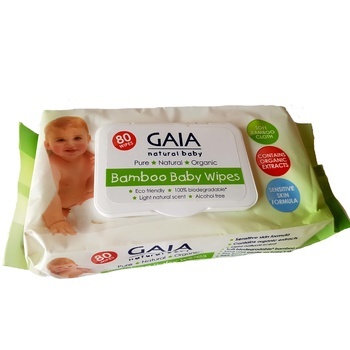 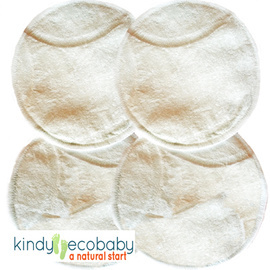 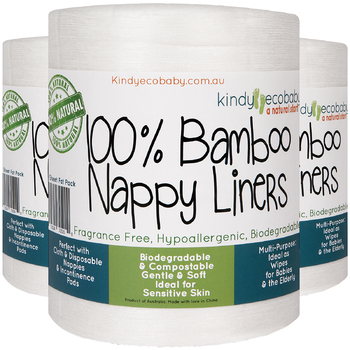 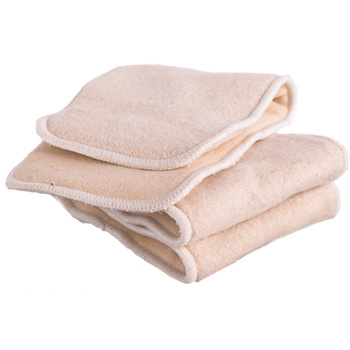 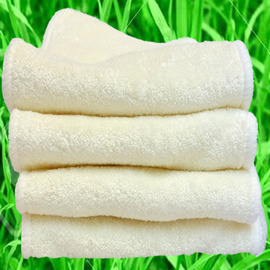 Kindy EcoBaby's SLIM-FIT bamboo and microfibre nappy inserts combine the best combination of materials to ensure maximum comfort and absorbency for your baby Each Insert consists of two outer layers of 100 per cent bamboo and one inner layer 100 per cent microfibre. 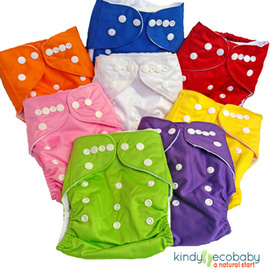 These inserts are perfect for daytime use as they are slim fitting making it easier for an active baby to stay on the move! 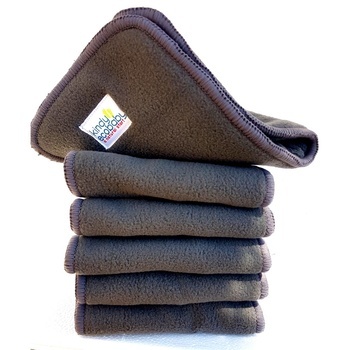 These Inserts are also available in Five Packs and 20 Packs. 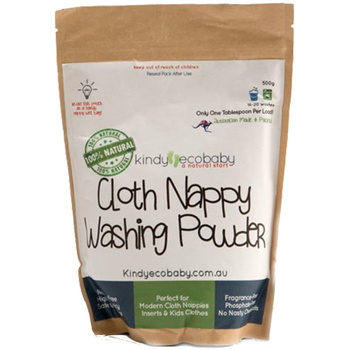 Our Babyblog is also a great place for baby news and also to help answer and make your own comments son all issues surrounding modern cloth nappies and ecobaby stuff!